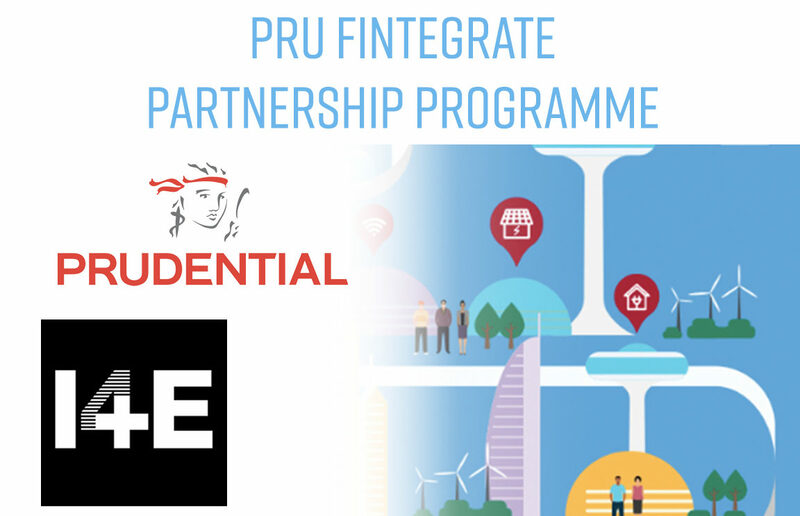 Level39 member I4E, is hosting Prudential Singapore to present the PRU Fintegrate Partnership Programme, a Gateway to Asia. The PRU Fintegrate Partnership is Prudential Singapore’s flagship innovation initiative aiming to build a partner ecosystem of FinTech, InsurTech, HealthTech, and MedTech scale-ups and their innovative solutions from around the world to help people live well. The selected scale-up partner will run a fully-paid proof of concept in Singapore with Prudential. Wilf Blackburn, CEO of Prudential Singapore and Kalai Natarajan, Head of Strategic Engagements (InsurTech Ecosystem), Prudential Singapore, will be representing the company.